As abundant bunches of sweet juicy grapes start to ripen in the late summer sun, vineyard workers are being urged to ‘Look up, look out’ for overhead power lines. 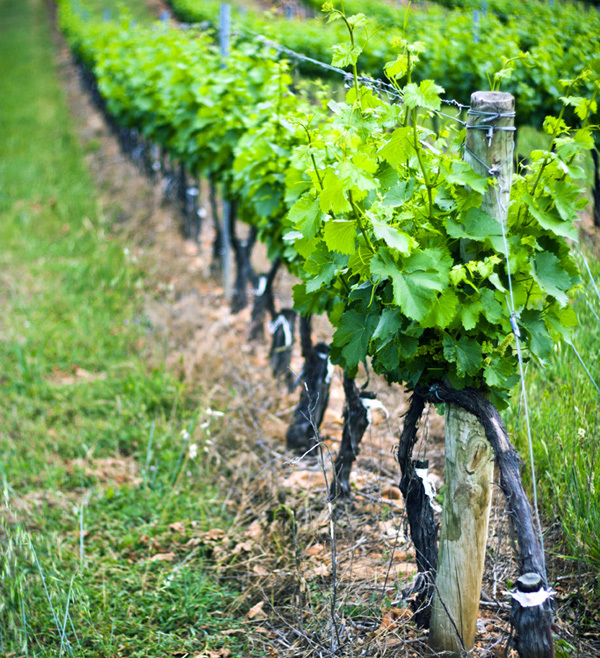 UK Power Networks, which delivers electricity across the East of England, the South East and London, serves the most and the largest of the UK’s 500 vineyards, within the area it covers. 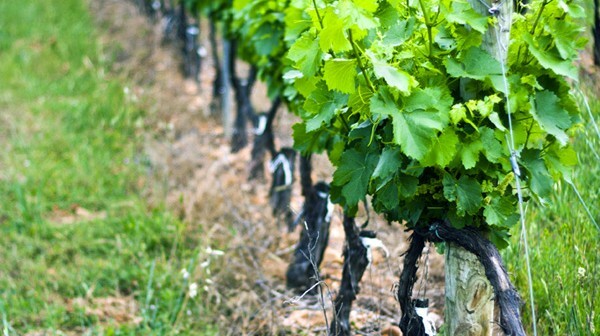 This month the power firm is contacting wine growing associations urging their members check the location of overhead power lines before they take to the fields. The potential danger comes when teams use tipper wagons and trailers, and load or unload their crops. The innovative campaign is believed to be the first time an electricity company has specifically contacted vineyards with such a message. Ros Forbes, public safety and education adviser, said: “The majority of the UK’s vineyards are in the area where we own and run the overhead power lines, which deliver electricity to homes and businesses, so we want to help people stay safe around this vital equipment. “September is a key month for grape harvesters, and the main potential risk is from wine harvesting machines or tipper wagons and trailers getting too close to overhead power lines. If they get too close to, or come into contact with an overhead cable, electricity will be conducted through the metal to earth. It can also pass through anyone who is touching the vehicle. check around you when loading or unloading vehicles, using tipper wagons or trailers in fields or stacking materials. UK Power Networks has published detailed guidance for all farm workers – including those on vineyards – on how to stay safe near overhead power lines, on leaflets. It also offers free vehicle cab stickers reminding drivers to ‘Look up, Look Out’. Both can be requested on www.ukpowernetworks.co.uk.